As promised here is a blog post about our Lavender & Hemp Balm, now as with all the products i make, a lot of research, love, an trail & error goes into each one, This balm started out as 2 previous ones and now the Caterpillar a morphed into the butterfly. Thats a simple one, When our youngest daughter was born, she was premature and was in an incubator for 3 months, she was that small her skin wasnt formed properly, but as it did it was very dry and got quite sore in places so she had to be moisturised, Now i was in utter disbelief, because the hospital used BP Liquid Parafin/ Petroleum on a cotton ball, which is standard. So i got to thinking and i started designing our Soothing Balm, ready for when she came out. Her skin has always been very dry and when she had nappy rash, it was bad, the only thing that helped was the Balm, it took the redness away and acted as a barrier between her skin and the nappy, and unlike commercial nappy creams it DIDNT Sting it actually soothed. Because of the result i decided to make it for the stand and it has always done very well, but about a couple of years ago, i had several people ask if i could fragrance it slightly with Lavender, and from that moment on the Lavender & Hemp Balm out sold the Soothing Balm. So that is how our Lavender & Hemp Balm was born. Now this balm hasnt just been used for Nappy Rash or Cradle Cap, but also for Rosacea, Psoriasis, Dermatitis and Eczema. 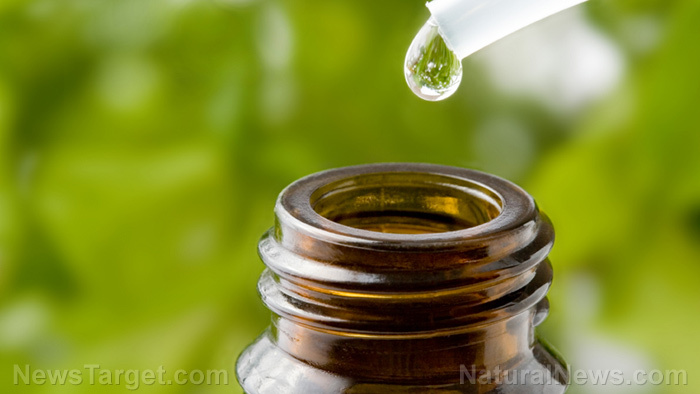 My daughter has developed, contact Dermatitis from using the medicated soap at school, now we went to the doctor to get it diagnosed and she prescribed her hydrocortisone cream, which actually made it worse, so i started using the Lavender & Hemp Balm on it and withing a couple of hours, the redness had gone and within a couple of days her hands werent dry any more. I dont know why i was so surprised at the results, as i know what this product is capable of, it just blew me away at how quick it had worked. So.. I hear you ask.. Whats in it..
Cocoa butter is a fat which makes it an excellent emollient and a fantastic moisturiser. It melts at body temperature and is quickly and easily absorbed into the skin. Cocoa Butter is one of the few butters that is known to penetrate not only the top layer of skin but the dermis layer as well where the body is more able to retain moisture. Cocoa butter can be applied both to scarring and the skin surrounding it. In addition to softening and moisturising your skin, it will smooth out the tone and texture of it, making scars look less noticeable. Furthermore, applying cocoa butter topically on a daily basis can help facilitate repairing damaged skin. In order for the body to regrow skin tissue, the skin must be well hydrated. Therefore, cocoa butter's unique ability to lock moisture in at the deeper levels of the skin make it particularly beneficial as a treatment for scars. Shea Butter has been used for generations in African cultures as a moisturiser, health aid, and healing balm. In its purest forms, it is a solid fat with a high skin absorption rate. This makes Shea Butter a highly valued product for almost all skin types, It does not have a scent or smell. This high-fat butter is packed full of naturally occurring Vitamin A, E, and F.
Shea butter has been known to help reduce stretch marks, wrinkles, skin cracks, prevent bumps from shaving, rashes, and even eczema. Use it sparingly during the summer months as it is very high in moisture; however, when winter calls you cant get enough of it. 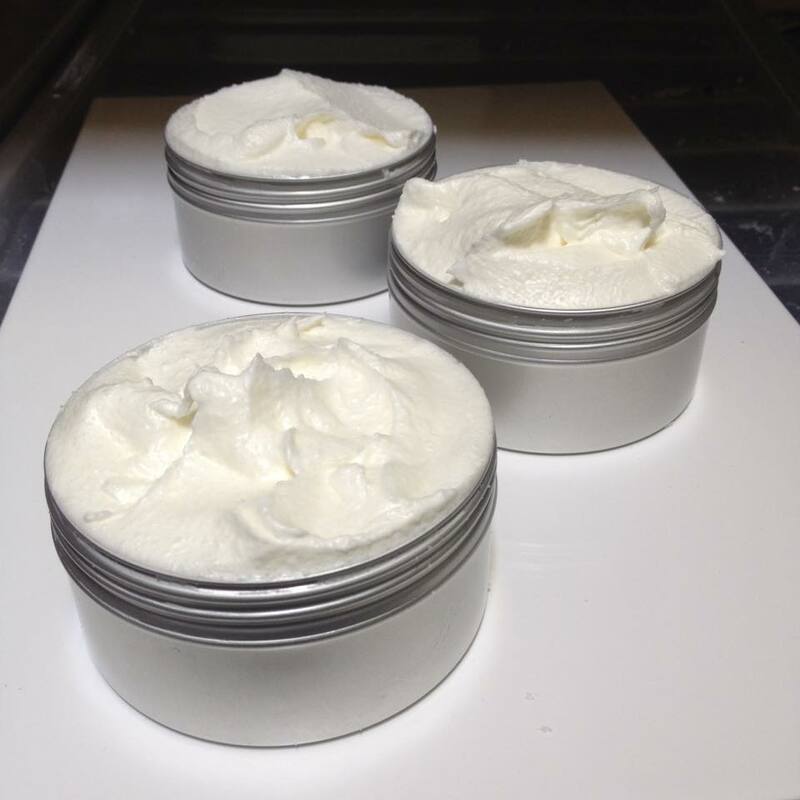 Shea Butter is a fantastic moisturiser for those who love the outdoors but who suffers from chapped and cracked skin. Even sunburn in the summer can be soothed and reduced considerably with regular shea butter application. Shea butter has a high level of cinnamic acid, which is a naturally occurring sun screen; it will absorb easily into the skin and pores without clogging. It is high in the antioxidant vitamins A, C and E, and can help prevent oxidative damage to your skin caused by bright sunlight or pollution. Along with exposure to pesticides on your food, these can generate small molecules known as free radicals that oxidise your skin cells, destroying the cell membranes and accelerating the appearance of ageing such as wrinkles and liver spots. These antioxidant vitamins prevent this oxidation by chemically reducing the free radicals, effectively destroying them., it also provides your skin with natural protection against bacterial infections and other agents that can cause blemishes. Sunflower Oil also has antibacterial properties which are largely due to the presence of organic acids, particularly oleic, palmitic, linoleic and stearic acids that deter the growth of bacteria. Not only that, but its vitamin D content supports the immune system by helping to prevent inflammation in some skin conditions such as acne. In addition to their antioxidant properties, Vitamins C and E help skin to grow normally, and are also useful in the treatment of inflammation and skin conditions by speeding up the healing process. Rapeseed Oil, is also called Canola, it is fragrant free oil that is a great source of healthy fats such as omega-3, omega-6 fatty acids and also Alpha Linolenic Acid (ALA). The body does not produce the fatty acids found in Rapeseed Oil naturally, however they offer amazing emollient and antioxidant properties for the skin. The emollient property of Rapeseed Oil helps moisturise and prevent dry, itchy skin, which keeps the skin looking smooth and healthy. Rapeseed Oil also contains large amounts of vitamin E, which is considered an antioxidant that eliminates free radicals that harm the body and intensifies the appearance of ageing skin. Regenerates and Energises The Skin's Protective Layer, Due to its high content of omega 3 and omega 6 fatty acids, hemp oil has a composition similar to skin lipids, which makes it an excellent natural emollient and moisturiser. It is especially useful for dry, tired or dehydrated skin and nails. has re-nound properties for soothing and calming irritated skin patches, It is also used to treat various skin disorders such as acne, wrinkles, psoriasis, and other inflammatory conditions. It is commonly used to speed up the healing process of wounds, cuts, burns, and sunburns because it improves the formation of scar tissues.